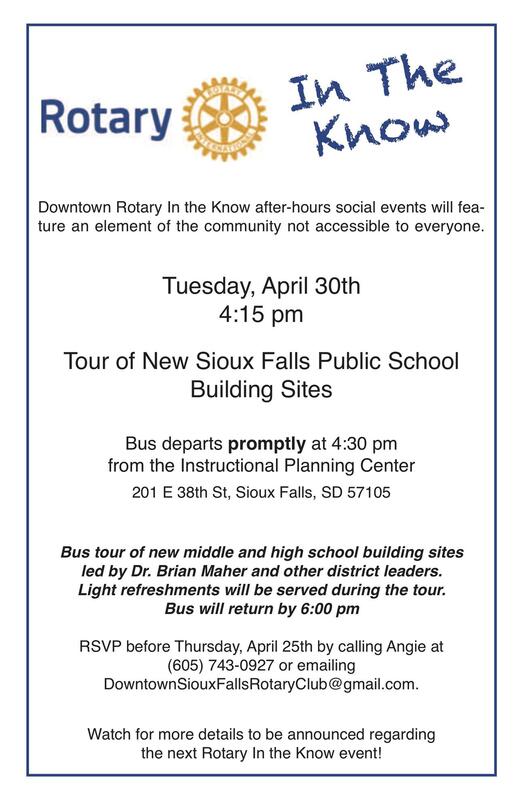 Please plan to join us for the next Rotary In the Know event on Tuesday, April 30th. 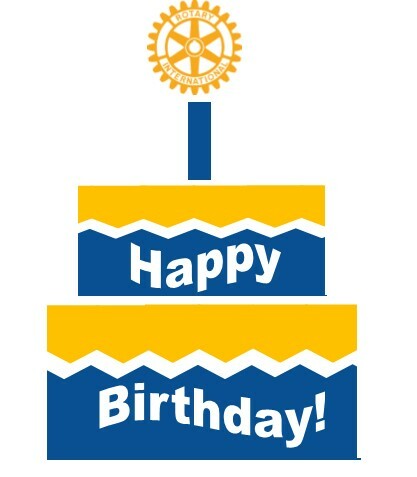 February 23rd marks the 114th Birthday for Rotary International! Monday, February 25th to celebrate! Thank you to each of these Rotarians for their contributions, along with all of the Paul Harris Fellows in our club. What is the Rotary Foundation and why should you get involved? You can give to the cause that means most to you. Watch the Area of Focus Videos to learn more about the different initiatives that the foundation supports. If you are interested in supporting the Rotary Foundation, or learning more about their work, please visit: https://www.rotary.org/en/donate. The Downtown Rotary Club had a historic day on Monday, October 29th. For the first time in club history, a meeting was broadcasted live on television. There was also record attendance at the meeting, where 330 people were present to witness the debate between South Dakota gubernatorial candidates Kristi Noem and Billie Sutton. The event was the only debate of this campaign that had a live audience. KSFY-TV broadcasted the debate live on their CW station and will re-air the event on KSFY at 4:00 pm on Sunday, November 4, 2018. You can watch the online stream of the event here. KDLT-TV also live-streamed the debate on their website. 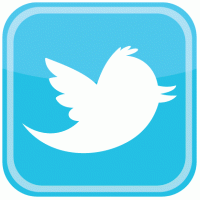 Their coverage can be found here. We were honored to have Governor Dennis Daugaard speak to the club about the landmark South Dakota vs. Wayfair Supreme Court case on Monday, August 6th. He discussed the implications it will have on the state and nation moving forward. He also addressed the next steps for finalizing the case and implementing the changes into law. 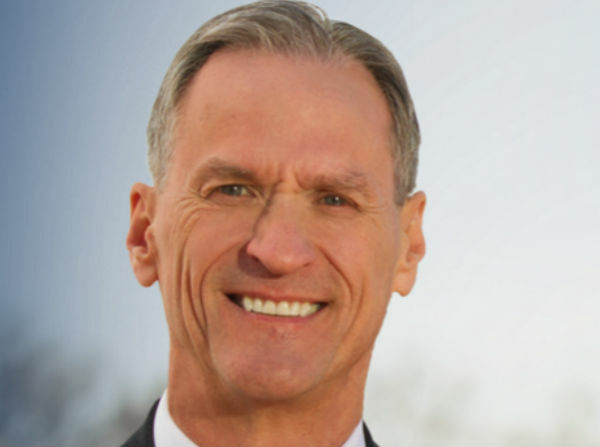 If you missed the meeting, you can watch Governor Daugaard's full presentation on the Facebook archive and the slides he shared are available to members on the Past Speaker Presentations Page. Milt Husby was honored as the Larry Ritz Rotarian of the Year during the Annual General Meeting held June 25th. We meet every Monday at 12:00 PM at the Holiday Inn Downtown Sioux Falls. Check out latest Service Above Self activities, Upcoming Speakers & Rotary in the news!